So – sometimes I look back at posts that I’ve done in years previous – I mean, that’s one of the many benefits of this blog. I can look back and see how my life has changed, look over sweet memories and sometimes be reminded of things I haven’t quite held on to in the old memory bank! I did this post in 2015 and 2014, so I decided I’d do it once more and see what remains the same…and what has changed. – Washington Nationals baseball; ha-ha! I watched the Nationals take on the Braves last night, in Washington DC. 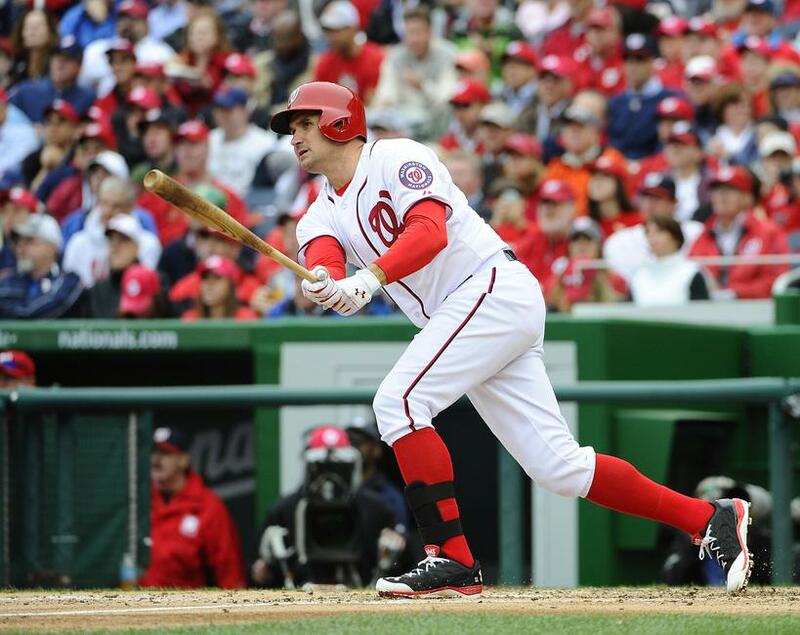 It was game three of a four games series and the Nationals shut-out the Braves, taking a 3-0 win. The win improved the Nationals season to 6-1 and they are at the top of the National League East standings – it’s still early days, to be sure (it’s not even two weeks into a season that lasts until October 2nd…hopefully longer if the Nats make it to post-season) but it’s a nice way to start. – I last stepped outside this morning, to get out of my car and come into the office. It’s still a bit brisk for my taste…and for mid-April, but hey – at least it wasn’t snowing! 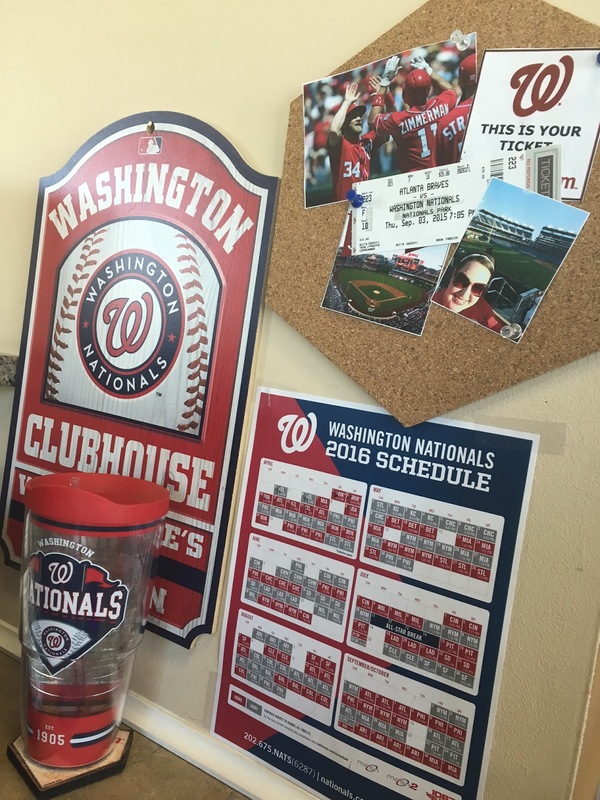 – A copious amount of Washington Nationals paraphernalia, a canvas with Big Ben on it and three corkboards with pictures, postcards, tickets and little pieces of “memory” on them. – Given my recent frustration with home rental/home buying; I’d probably buy myself a house. Certainly nothing that would put a big dent in that multi-million dollars, but something with a couple bedrooms and a fenced in backyard for Watson. I’d put a lot of it in savings and make big plans to travel! – I was diagnosed with depression in 2009 and before my diagnoses, I struggled for quite some time. There is a lot of stigma that comes with mental illness and there are plenty of people who are very opinionated about it (even if they have not dealt with it themselves) and I dealt with that also. That’s definitely a post for another day – a much longer post – but yea, a lot of people don’t know that about me. Because I’ve never put it out there until now. – The last incoming call on my phone was from my splendid little sister, Lindsey! – The last thing I bought was a pair of Rock Star jeans from Old Navy. I couldn’t find the size/style/color combo I wanted in the store, so I got online and found them! They shipped today! – Nope. I am terrified of heights. So, no thank you. Hard pass. – Could I choose the Washington Nationals baseball team and make that be “if you could eat lunch with one famous organization”… Okay, no? 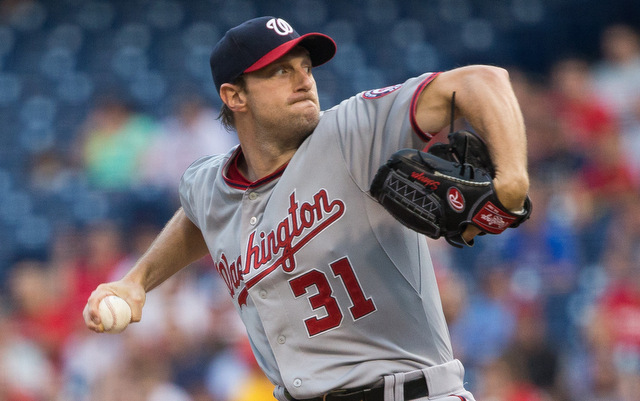 I’m sure this will come as a surprise to my family and friends, but if I had to pick just one person from the Washington Nationals…I think I’d go with Ryan Zimmerman or Max Scherzer. Shocker, I know. I wouldn’t say no to lunch with Harper though…. – Tempted as I am to say Old Navy, perhaps I’ll change it up and say Belk. There would so many more options…clothes, shoes…oh my, Dooney and Bourke purses…*sigh* Yea. I’ll go with Belk. – The glass is half full. It’s all about finding positives in every day! – London, England! Absolutely, fantastically wonderful London! – A laptop case…with a laptop in it. 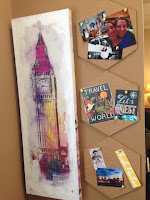 A storage container filled with pictures/canvases/”artwork” if you will. Two Thirty-One bags filled with DVD’s. Three pair of shoes. I don’t think this one has changed too much…. – Late afternoon/early evening. Twilight…I love watching sunsets; the colors tend to be pretty spectacular most days. – My family…my friends…other bloggers and the stories they share. People who are open and honest about overcoming struggles. Life in general, I suppose.